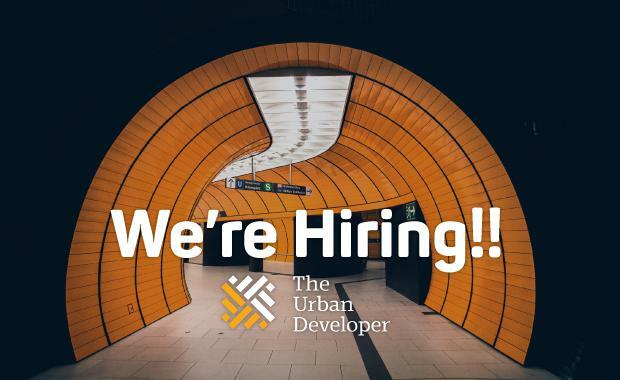 Australia¹s leading source of information for the property and built environment industry, The Urban Developer, wishes to appoint a passionate, highly motivated, experienced and enthusiastic communications executive to join the Executive team in our Brisbane office. The Urban Developer is Australia's largest, most engaged and fastest growing community of property and urban development professionals. Our mission is to connect, inform and inspire by being the leading source of information, events and products to the industry. Our vision is to grow a global network of people and businesses that are contributing to the development of smart cities around the world. In doing so, we will empower our community to make better decisions about how to develop smarter and more sustainable cities. We are passionate about design-led, socially responsible and sustainable development. Our community is everything we have. We are inspired by new ideas that solve problems through innovation. We connect our community and partners in a meaningful, authentic and valuable way. We care about our cities, its people and our planet. Urbanisation is both the greatest challenge and opportunity facing our planet over the next century. More people now live in cities than in rural areas around the world, and that number is climbing. Today 54% of the world's population lives in urban areas and this is likely to reach 70% by 2050. Our core business is content. At the heart of what we do is a promise to deliver the highest quality content to our passionate community through daily news, research, opinion, features, events and education. Our content - both digital and interactive - is our point of difference and our community recognises this daily through the highest engagement levels in the industry. We strive to be a 'one-stop-shop' for our audience by ensuring informative, consistent and engaging content. The Content Director is a central role upon which the entire business is built. As part of the Executive team working alongside the Publisher, Digital Director, Sales Director and Events Director, the Content Director is responsible for driving the strategic direction of The Urban Developer's editorial and operational functions. Maintain a thorough understanding of digital, social media, technology and publishing trends. 3-5 examples of your relevant written work. A love of interstate and international travel.